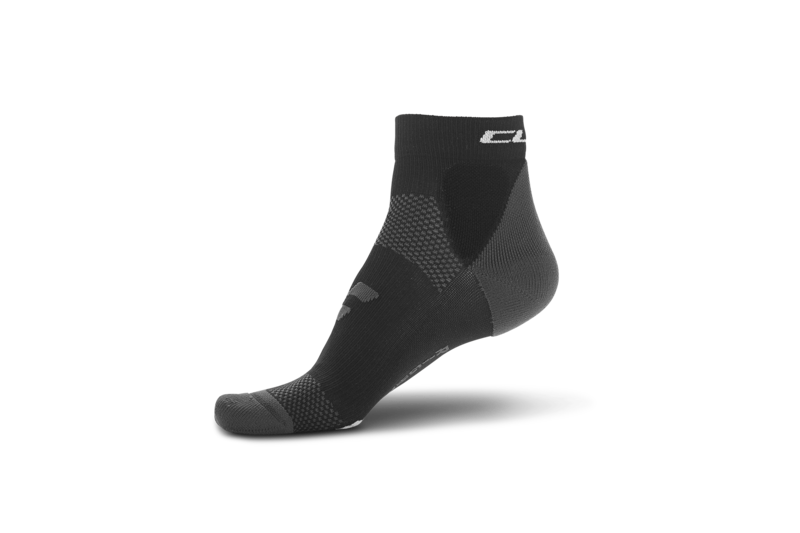 The mid-length Blackline Socks were designed for riding fast! Their medium-profile design also makes them perfect for people who don't necessarily want to conform to the purist roadie style. Optimum temperature regulation comes courtesy of climate control zones, while different padding zones keep Comfort to the max on tours of all lengths.